Friday Five: Who/What Was The Last? 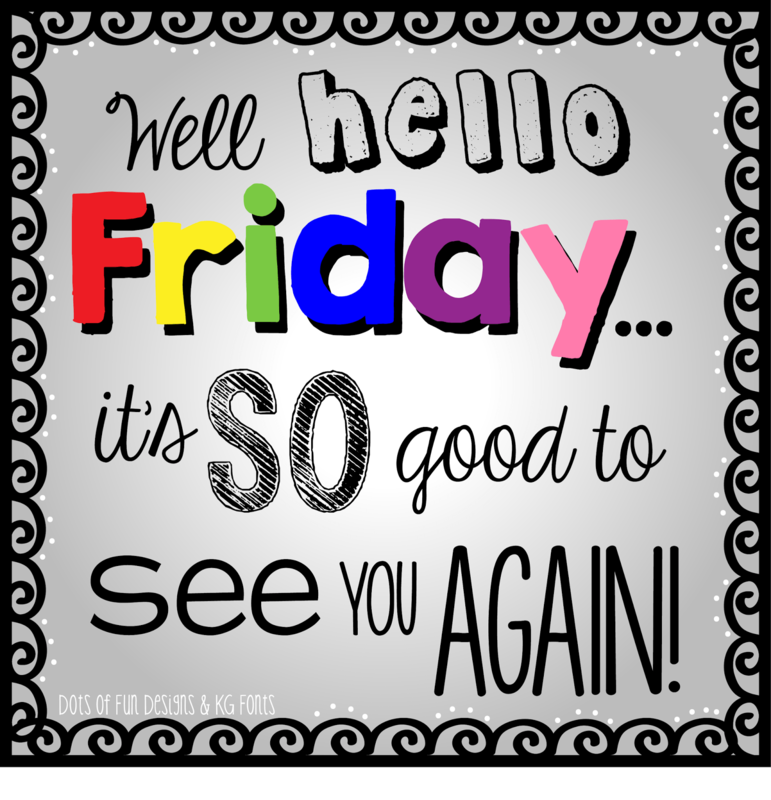 Friday is my favorite day of the week! My spending challenge is going very, very well! I started off the week (on Sunday) with $100. You will have to wait till Monday to see if I passed or failed the challenge! 3. Text message you sent? 1. Book you read? I read The $1,000 Challenge by Brian J. O’Connor. I met Brian at a blogging conference. I have 2 copies to give away to 2 people who are brave enough to post their answers below! 2. Item you bought? I spent $27.00 on 3 bottles of my aunt’s favorite wine. She’s visiting from Chicago and this awesome wine is only sold in wine country (aka Virginia). 3. Text message you sent? “Why’d u have to move so far away?? ?” I sent that (right before my phone died) to a friend who moved last week! 4. Meal you ate/cooked? I went to happy hour and a few of my friends and I shared meals. I assisted the smashing of wings, 2 pasta dishes and 2 desserts. I baked some chicken thighs and had salad for lunch. 5. Present you bought? I bought a really cute box and filled it with a body wash gift set from sephora, KY his & her jelly and some cash for a bridal shower gift for my friend. I tend to give people cash for birthdays (if you’re turning 30 you’re getting $30 from me and etc) so that doesn’t really count as buying a present. 1. Book you read? I am reading The Widower’s Tale by Julia Glass. Her first novel, Three Junes, had me hooked, so now I am chronologically going through the rest of her works. 2. Item you bought? Cashews to keep in my desk at work. I need to eat every few hours or I feel sluggish, so a handful help keep me in non-serial killer mode between meals. 4. Meal you ate/cooked? Wheat bread sandwich thin smeared with some peanut butter. It is my standard breakfast. If I didn’t have a “standard breakfast,” I wouldn’t eat that meal at all, b/c my brain doesn’t start actually working until about 8 or 9AM. 5. Present you bought? A plaque-type thing with my niece’s name spelled out with different pictures. It was for her 11th birthday. Attempting to solidify my spot as the “coolest family member.” Lol. Those are all really awesome Cat! Thanks for sharing. I need to follow your lead with the breakfast and snacks! Friday Five: Can I Go Cash Only in September?